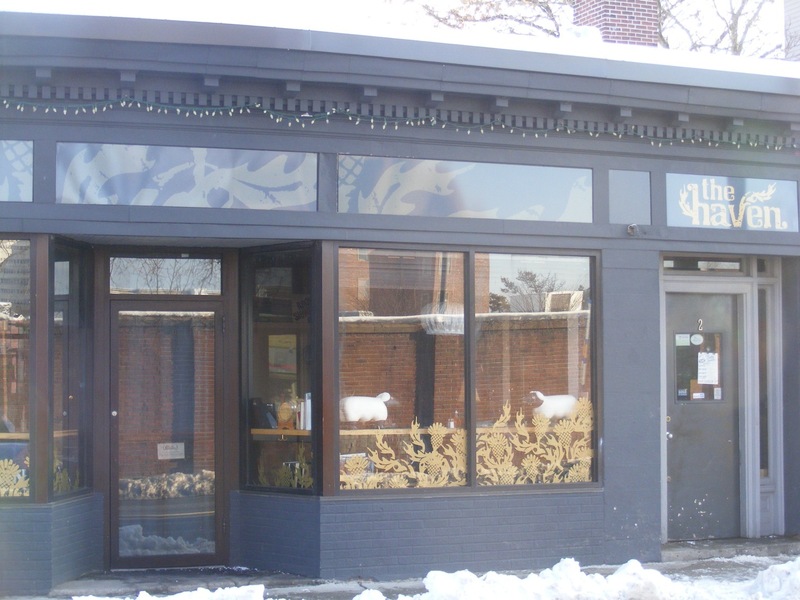 Jamaica Plain has been evolving for decades. 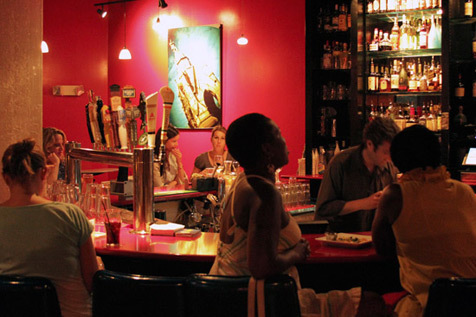 Today, trendy restaurants and bars sit alongside Irish pubs and Hispanic bakeries. Creative types and young families flock to the vibrant main drag, Centre Street, where murals decorate the sides of buildings. 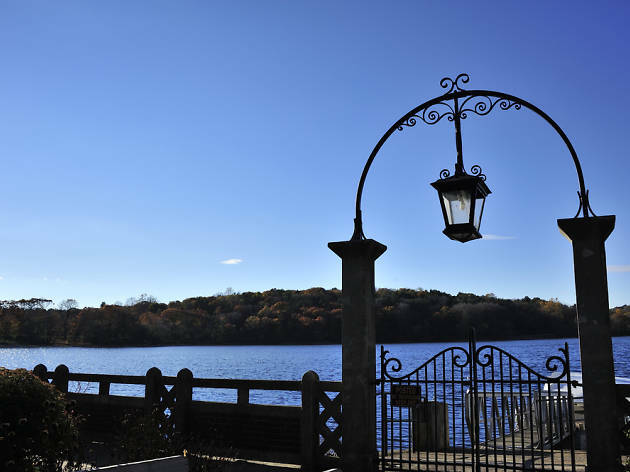 When the weather agrees, take a break from the shops and cafes to explore Jamaica Pond or some of JP’s green spaces; the neighborhood is home to a significant portion of Boston’s Emerald Necklace. 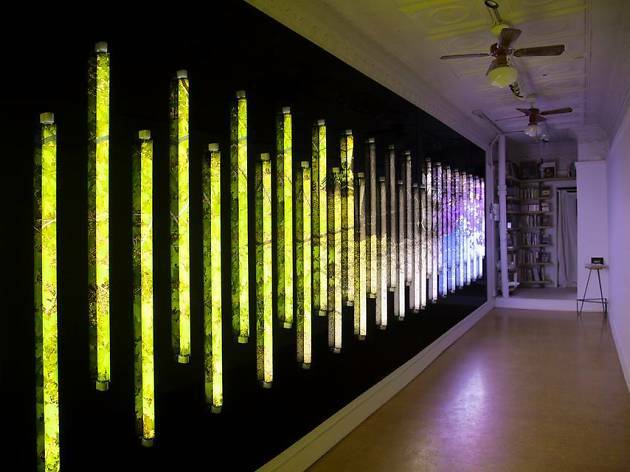 Once you’ve had your fill of this artsy, eclectic ’hood, keep the fun going by checking out our guides to the best restaurants in Boston, best live music in Boston, and best museums in Boston. 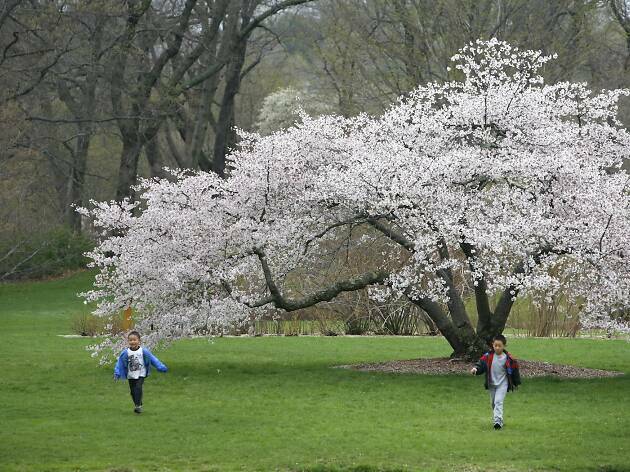 One of the world’s leading centers for plant study, as well as a lovely place to take a stroll, the Arboretum was established in 1872 and is administered by Harvard University. 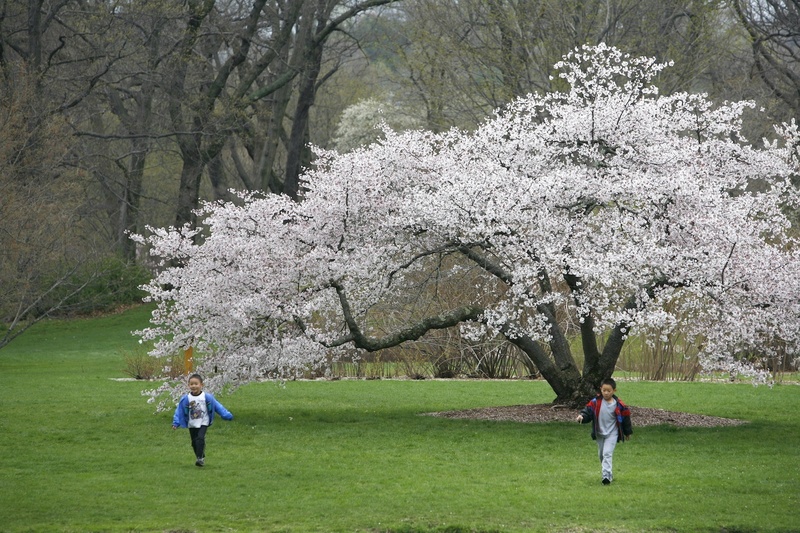 The 281-acre park setting was planned and designed in collaboration with Frederick Law Olmsted. 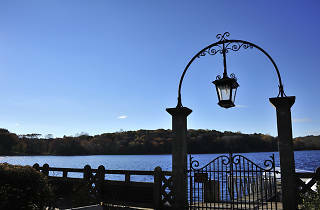 (As a National Historic Landmark, it's one of the best preserved of Olmsted’s landscapes.) Open to the public, this living collection of thousands of trees, shrubs, and woody vines is recognized as one of the most comprehensive and best documented of its kind in the world. Free guided tours are available on designated days throughout the year—phone for details. Doyle’s has been pubbing it up since 1882… and it is very obvious, given the historical photos that line the walls. Tuesday night is trivia night, which usually involves a local crowd peppered by a bunch of “outsiders” checking out the scene. Generations of regulars come in for solid pub grub and well-poured pints of Guinness. 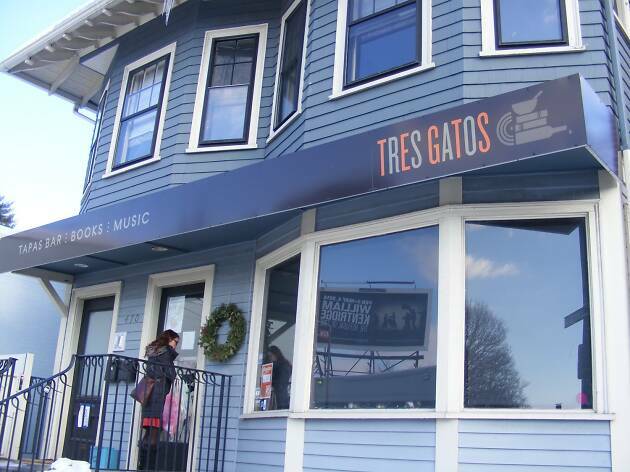 For more than two decades, this cheerily appointed Jamaica Plain restaurant has been the go-to spot for pork tamales, perfectly dressed Cubano sandwiches, and massive plates of shredded beef piled alongside rice, beans and fried plantains. 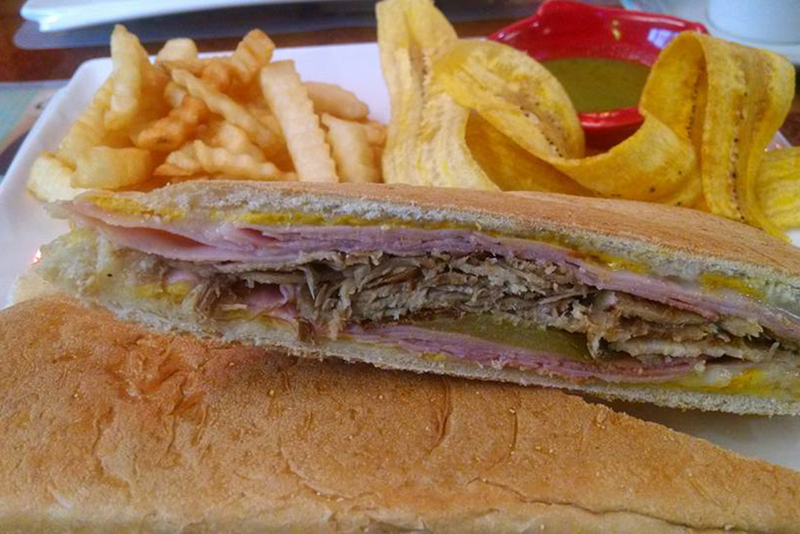 Pop in for a tres leches cake and a fruit batido, or start your day with a Cuban espresso and a classic Cuban toast. The Behan is one of the jewels of Boston’s popular Irish pub scene. 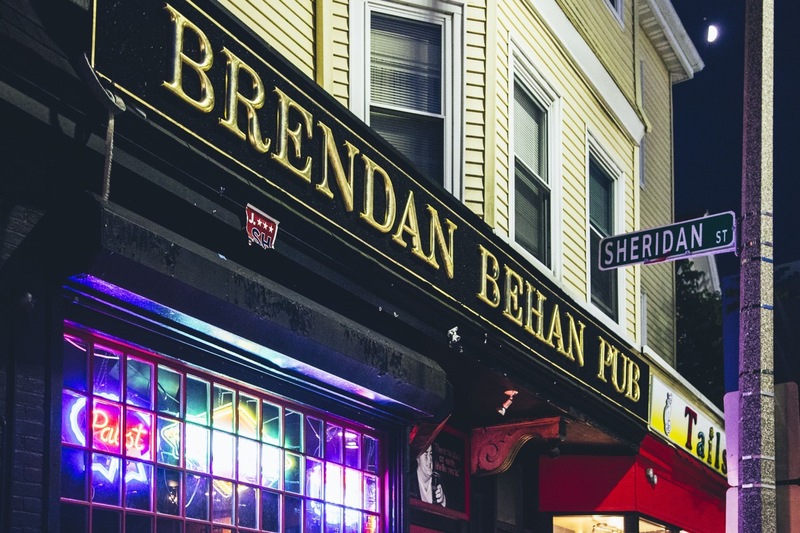 Named after the Irish playwright, Behan’s is not a fancy place—it's small and dimly lit, with no food on offer—but that’s part of its charm. Locals love it because they are encouraged to bring their own food—usually from the various take-out joints that dot Centre Street. This local lager, named after the brewer-turned-Revolutionary leader, is on tap around the city and beyond. 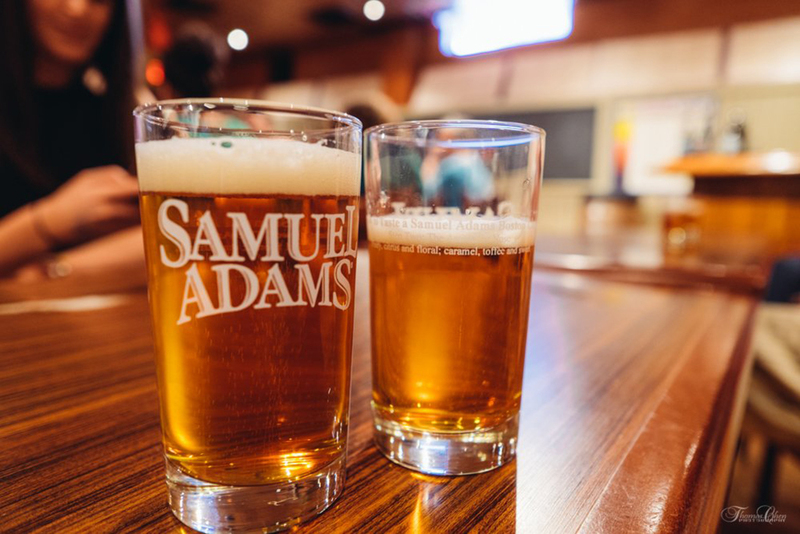 Classic tours—in which visitors follow the beer-making process, from the selection of ingredients to the finished product—are offered daily (except for Sundays), and there's no charge, though voluntary donations for local charities are accepted. 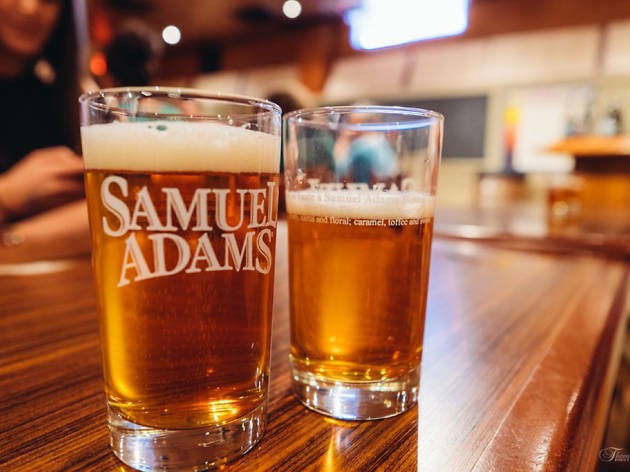 The tap room serves as a friendly spot for sampling exclusive brews, and a well-stocked gift shop has just about everything a beer lover might want. By virtue of its size (yes, there are ten tables), this diminutive bistro is usually packed with locals, many of whom gaze into the bustling open kitchen. The restaurant’s commitment to locally-grown organic produce, artisan products and creativity has made it a JP foodie fave for years. The four-course tasting menu is one of the neighborhood’s best dining deals. 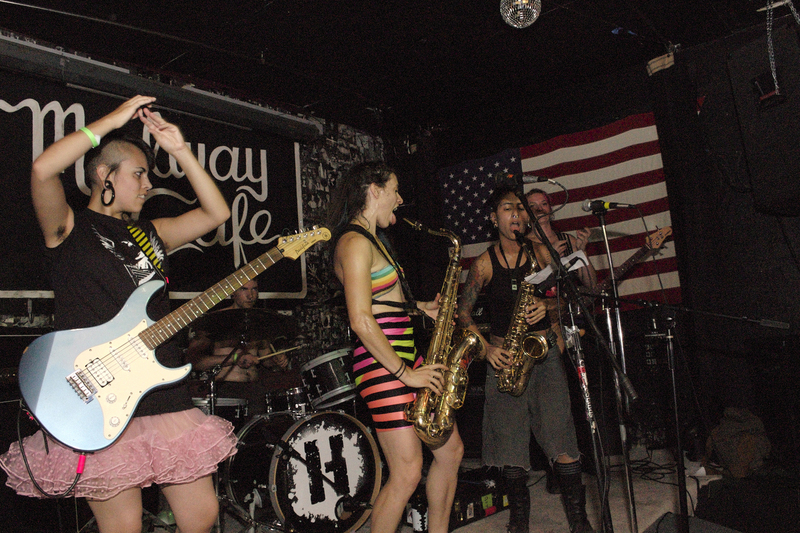 This tiny, noisy, divey Jamaica Plain rock bar has always been popular with local LGBTQ folk. 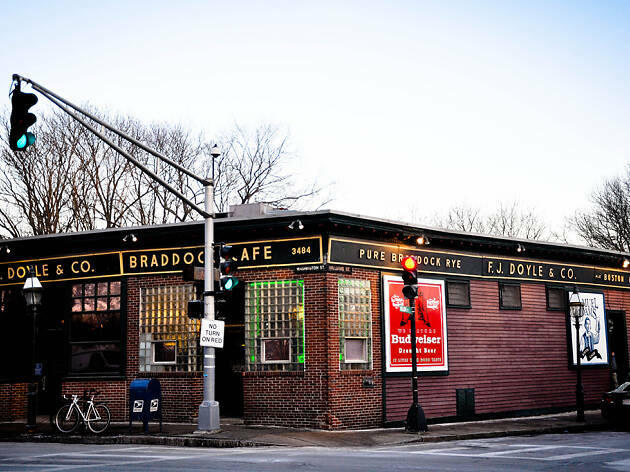 A homey neighborhood bar with an exceptionally diverse mix of acts from Boston and beyond, the Midway also features regular DJ nights. 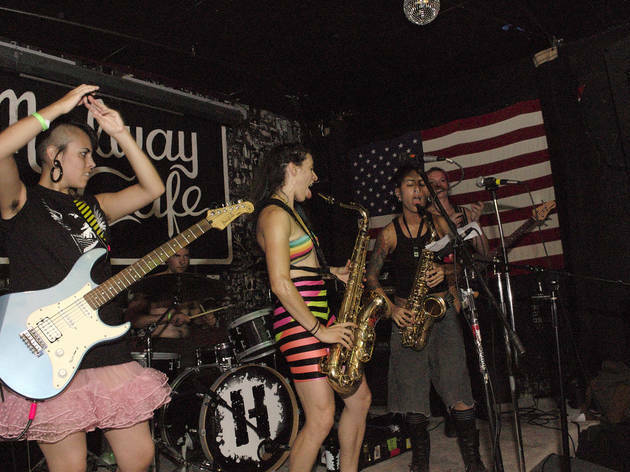 On Thursdays, rowdy crowds take over the bumping dance floor and postage-stamp stage for the long-running Queeraoke party. Earlier this decade, the JP stalwarts Bella Luna and the Milky Way Lounge & Lanes moved to the Brewery Complex and combined to form this multi-purpose, drinking and dining destination (minus the bowling lanes). Kooky decor, a pool table, and a rad patio all keep the fun going, as do craft beers, tasty pasta dishes, and gourmet pizzas. This community-minded market in Jamaica Plain carries organic groceries, local products, and artisanal goods. 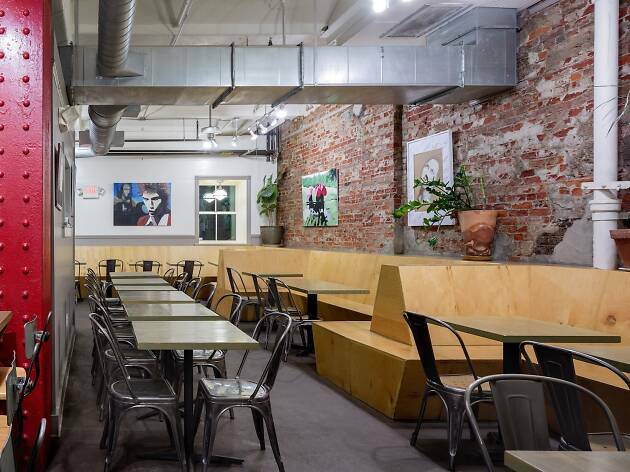 The cafe is known for its high-quality vegetarian-leaning offerings for breakfast, lunch, and dinner. Breakfast items feature organic, hormone-free eggs. 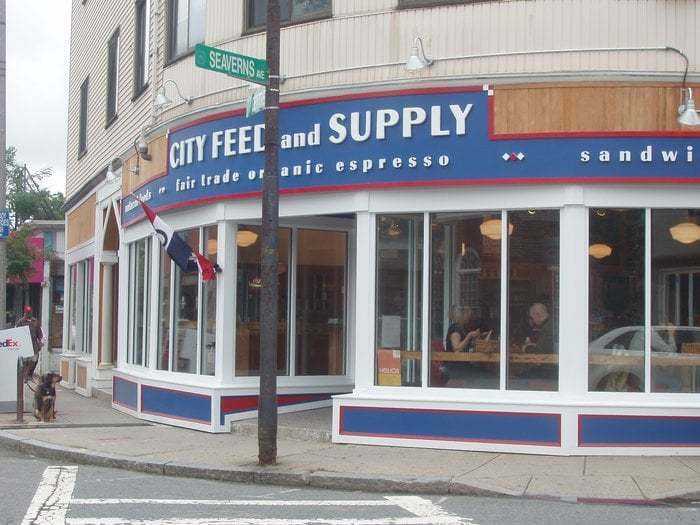 Sandwiches include locally-made breads and spreads, and meat-free favorites. The grocery area helpfully highlights interesting, locally-produced treats. 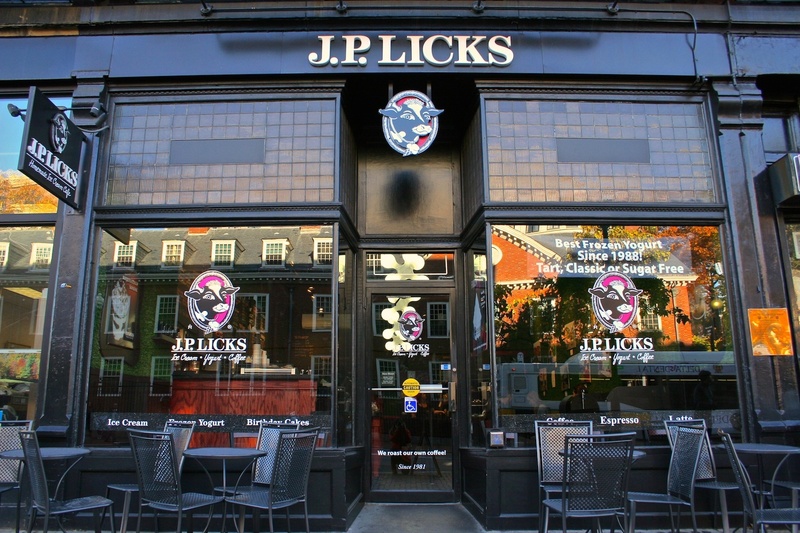 The Jamaica Plain–born ice cream institution, which has since spread to multiple locations throughout the area, is known for its funky cow motif, lively atmosphere, youthful scoopers, and exciting flavors. 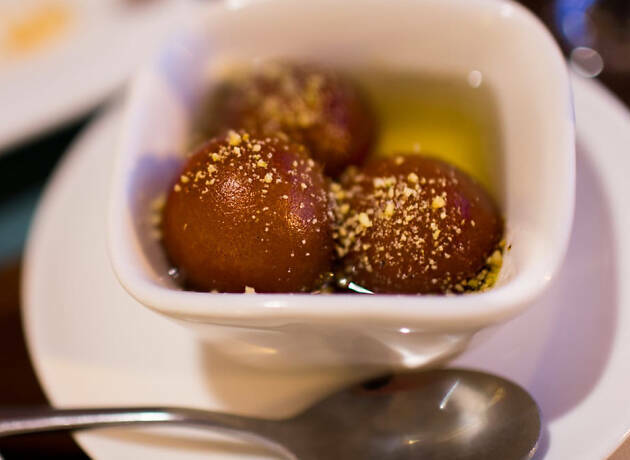 Expect to wait on steamy weekends, and pass the time by reading through the lengthy list of flavors. New England-inspired options run the gamut from grapenut raisin ice cream (made with malted vanilla) to "Cape Codder" sorbet (cranberries blended with local vodka and a hint of lime). The place also roasts its own coffee in case you want to supplement your sugar rush with a caffeine fix. 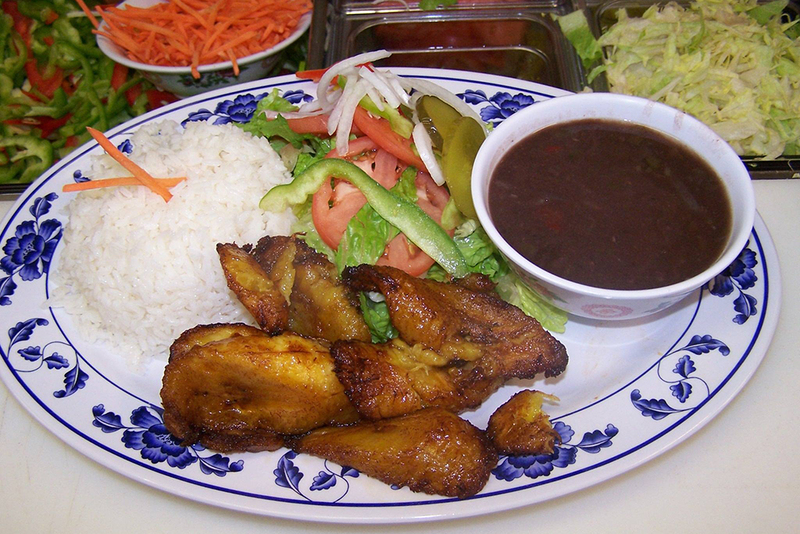 The refrain you’ll hear from Cuban expats: this casual restaurant’s food is just like what mama used to make. 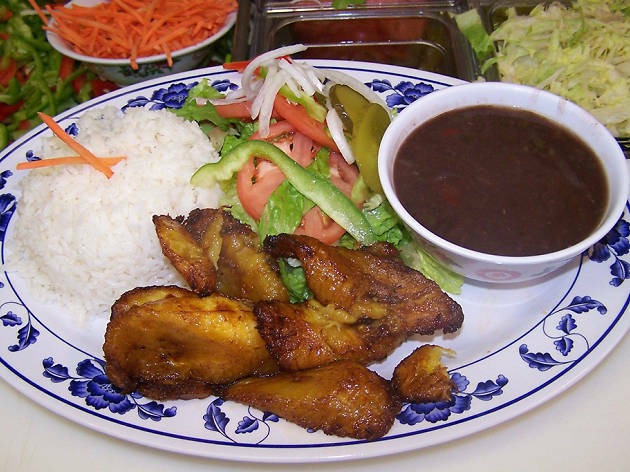 As classic Cubano music plays in the background, you’ll tuck into slabs of garlic bread before beginning your culinary journey: ham croquettes, cod fritters, and voluminous entrees such as shrimp with yellow rice or Cuban-style fried pork chops. 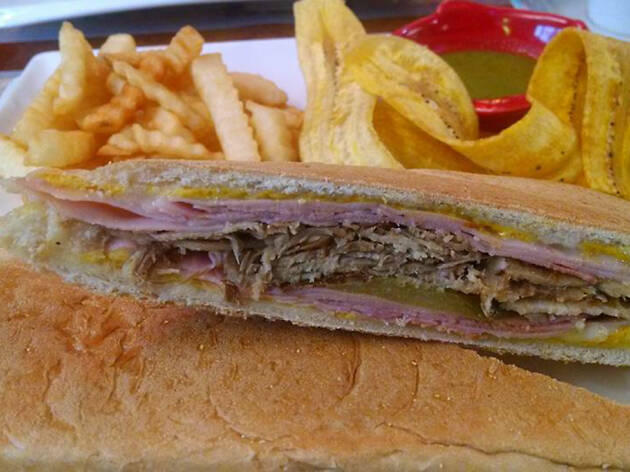 Don’t skip over the sandwiches—the owners make their Cuban bread in-house—and be sure to end the meal with the cream-filled churros. Tres Gatos offers fancy Spanish tapas in the front and houses an indie bookstore/music store in the back. 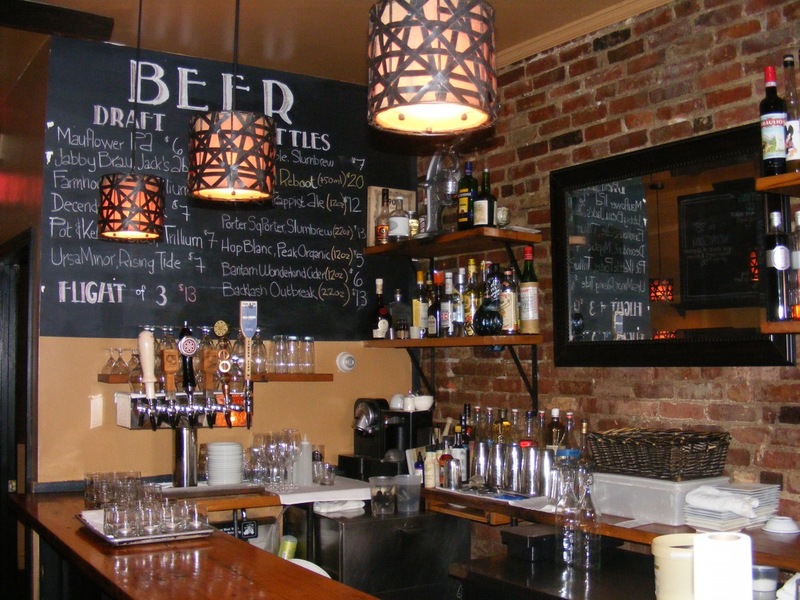 The inviting, candlelit restaurant space is broken into small rooms that spill into one another. 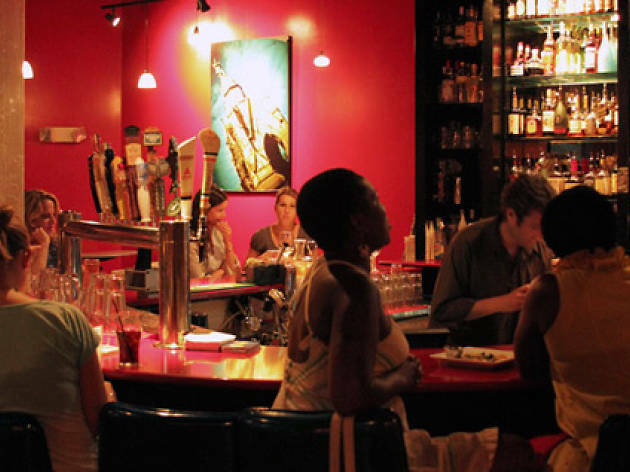 Take advantage of the multi-faceted environs with a stop at the sleek bar for a glass of wine followed by a stroll through the small store in the back, perusing music and books, both new and used. Grab a seat out on the sunny patio or at the high-tops in front of the big bay window, where you can survey the bar and gaze out onto bustling Centre Street. This Jamaica Plain art space it not much more than a deep but narrow storefront on South Street. 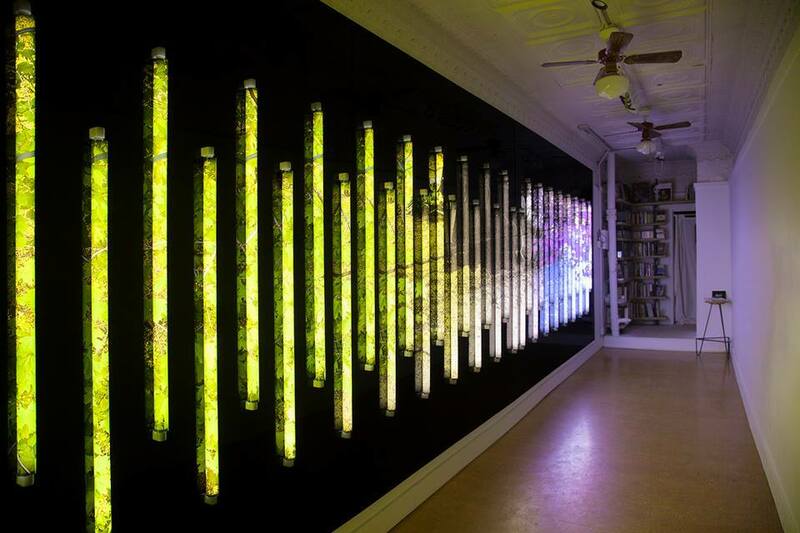 Luckily for JP residents, the gallery space hosts intriguing and eclectic shows from local artists. The shape of the place lends itself to casual browsing—the small space is equally accessible to the curious passerby as to the more serious art fan. 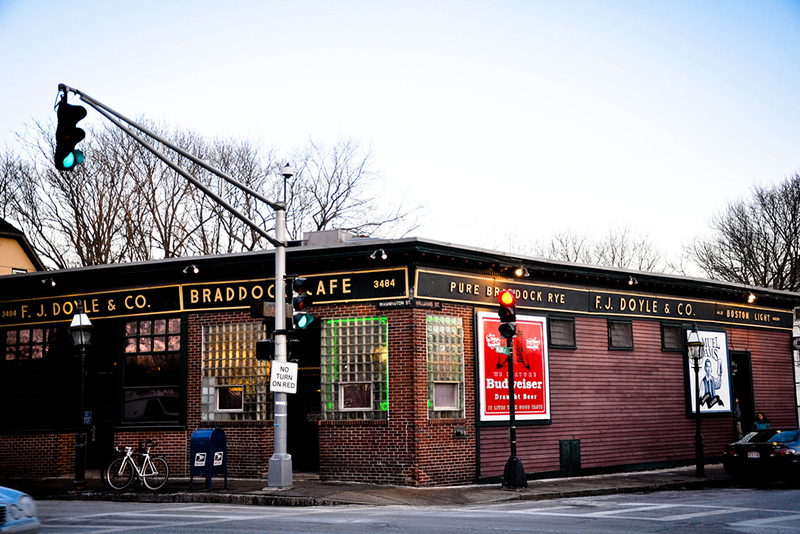 Boston’s most authentic Scottish pub is actually located in JP. Sure, the great beer selection, Scottish party music and nifty antler chandelier are all well and good, but you're really there for the Haggis and Neeps (lads and lasses less enthused by dining on sheep organs will appreciate the tomato Birdie or barley risotto, made from locally foraged mushrooms). For dessert, make sure to order something with the Drambuie whipped cream. 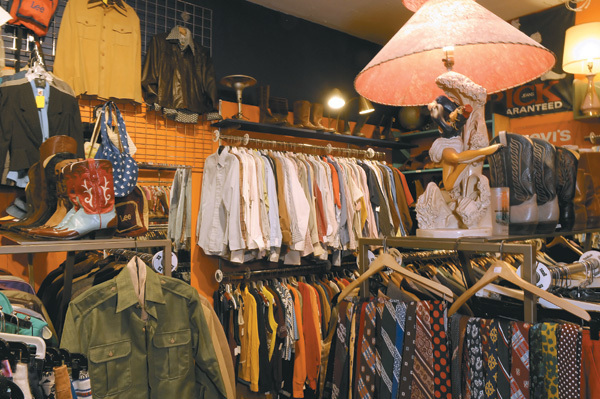 The most varied and laid-back of JP’s thrift stores is 40 South Street (née Gumshoe). Run by local rock legend Hilken Mancini, it walks the line between vintage and thrift so adeptly, you’d be hard pressed to know there was ever a line there to begin with. 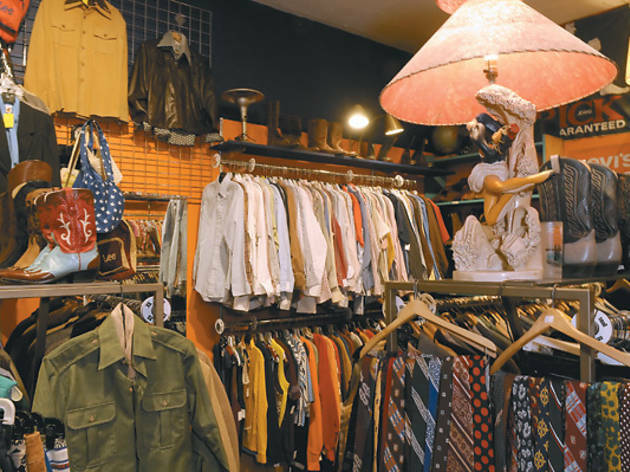 You can find clothing-era representation from the ‘50s to the ‘90s, and all of it is high quality, clean, and moderately priced. If you’re looking for a plaid shirt or a pair of jeans, then you have definitely come to the right place—their selection is almost overwhelming, but in the best way possible. Remember when coffeeshops were places to converse rather than simply plug in and tune out with a laptop? 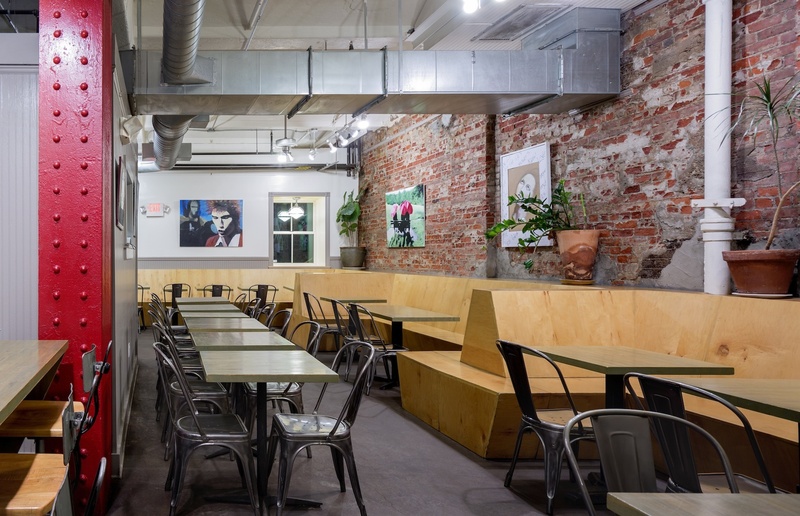 Ula’s relaxed atmosphere helps maintain that “café as public sphere” ethos. 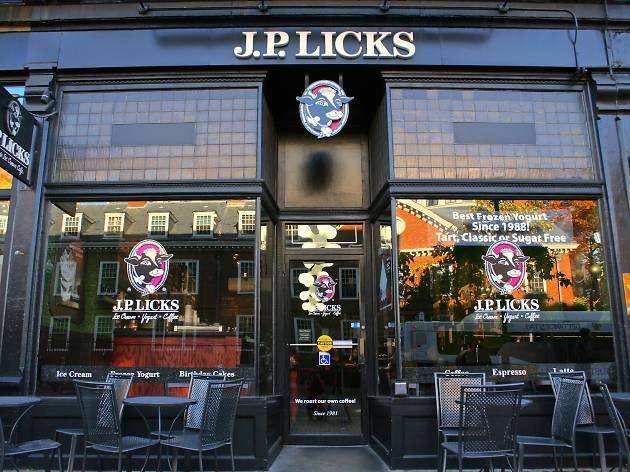 An eclectic JP crowd noshes on well-made coffee drinks, fresh-baked pastries, and savory treats. The staff occasionally shuts down its free Wi-Fi during peak hours. 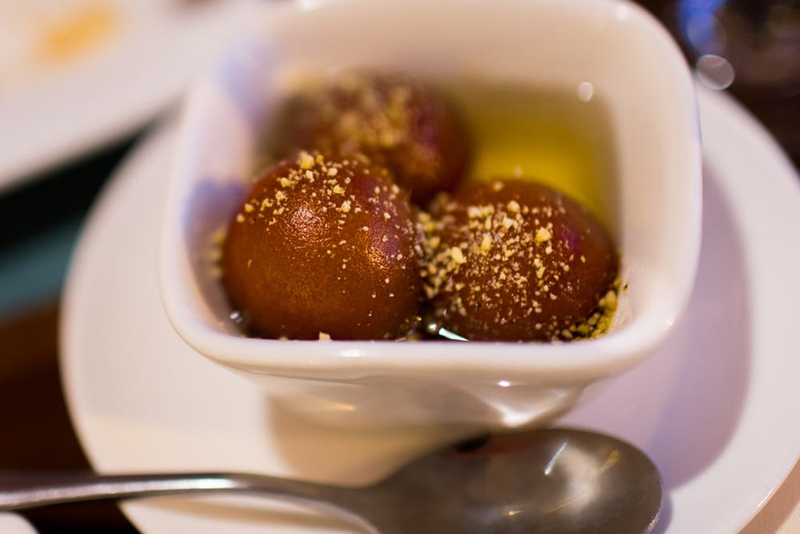 Don’t let the simple interior fool you—this is the genuine deal for North Indian Punjabi food. Intrepid diners will work their way through the bone-in goat entrees, while the less adventurous can start with an egg curry. The lunch buffet deals in all the aromatic classics: chicken vindaloo, mixed vegetable curry, tikka masala, and palak paneer. Those looking for less-messy takeaway options can opt for a dosa or tandoori wrap.